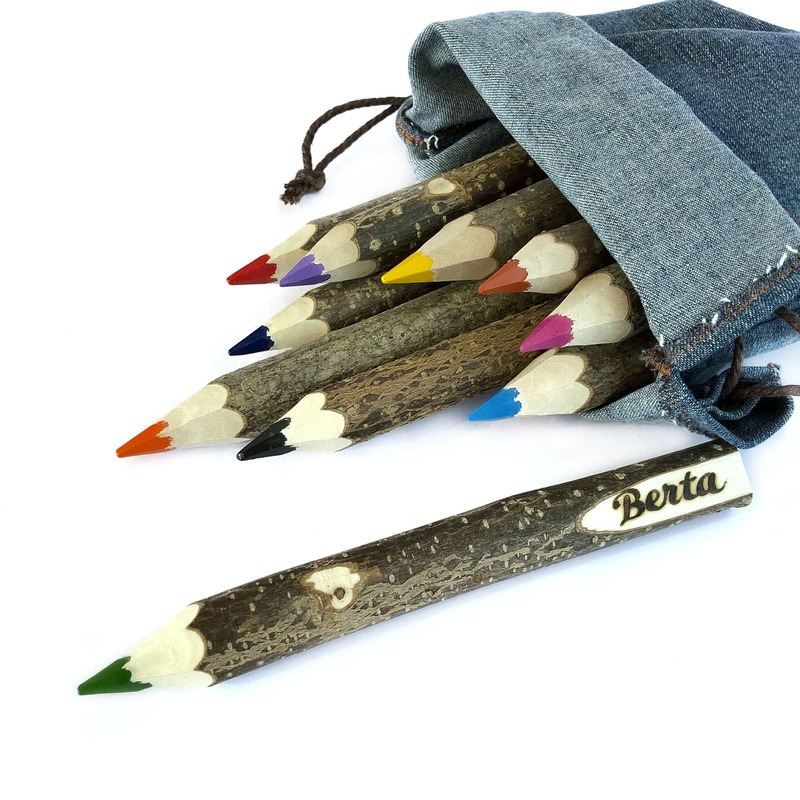 If you write the name in the personalization box, we will engrave it on each of the 10 pencils in the set. 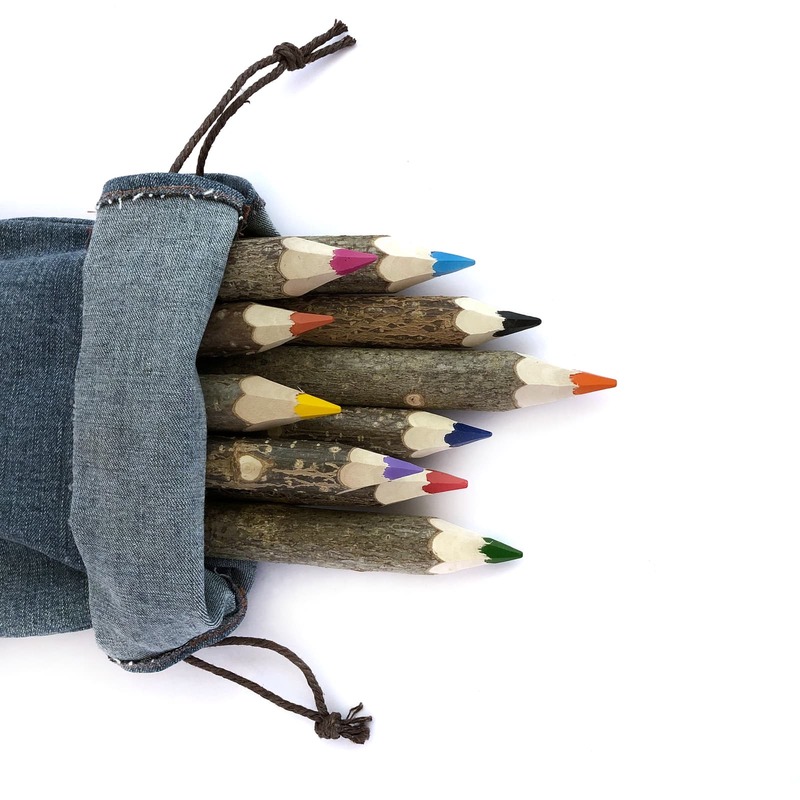 In case you don’t write anything, we will send you the pencils without personalizing. 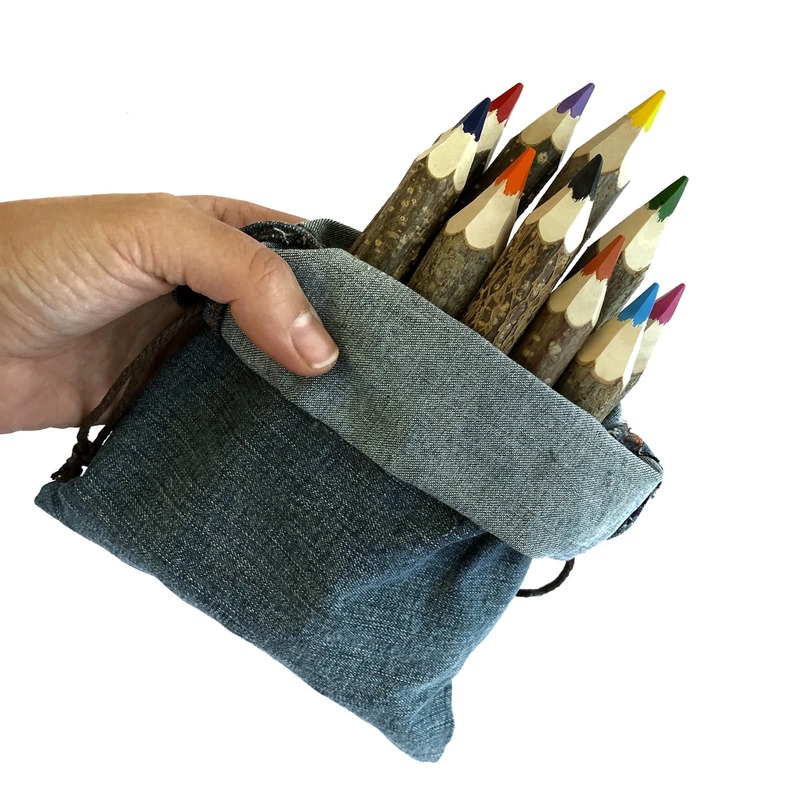 The bag 10 is great because it contains all the colors in a practical bag so you can always carry them with you. 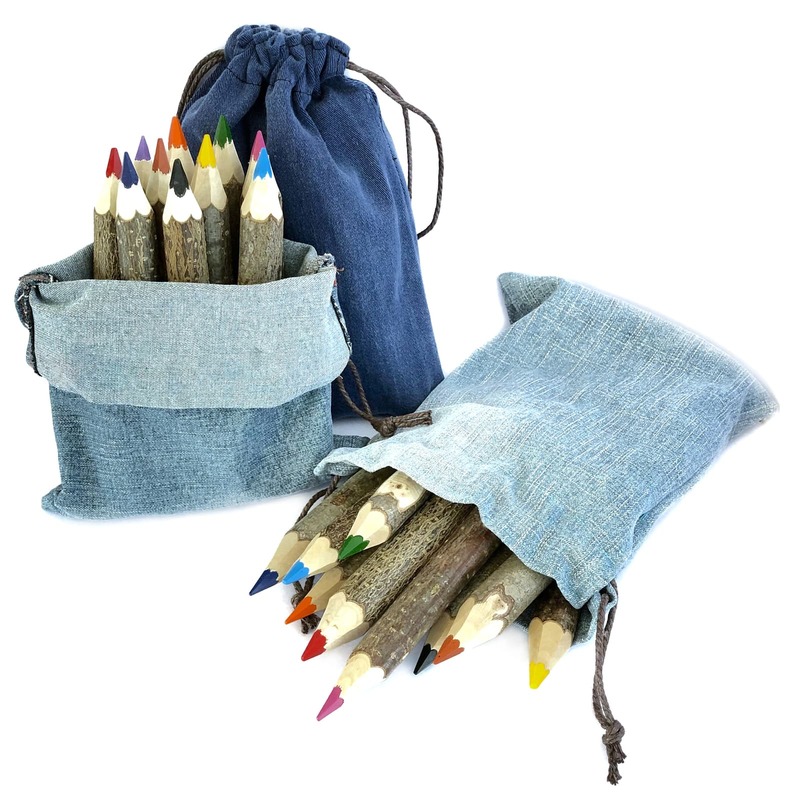 Set of 10 colored pencils entirely handmade from hazel branches collected by us. They are perfect both for painting and decorating any corner of your home. 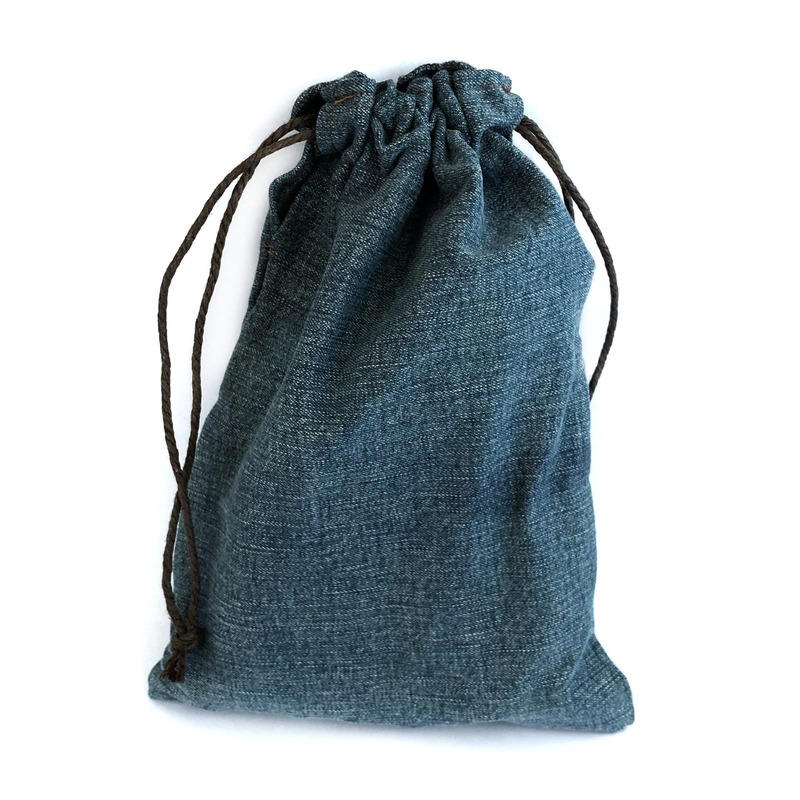 The case is made of recycled jeans or fabric remnants with a drawstring top closure. And if it gets dirty don’t worry, you can put it in the washing machine. 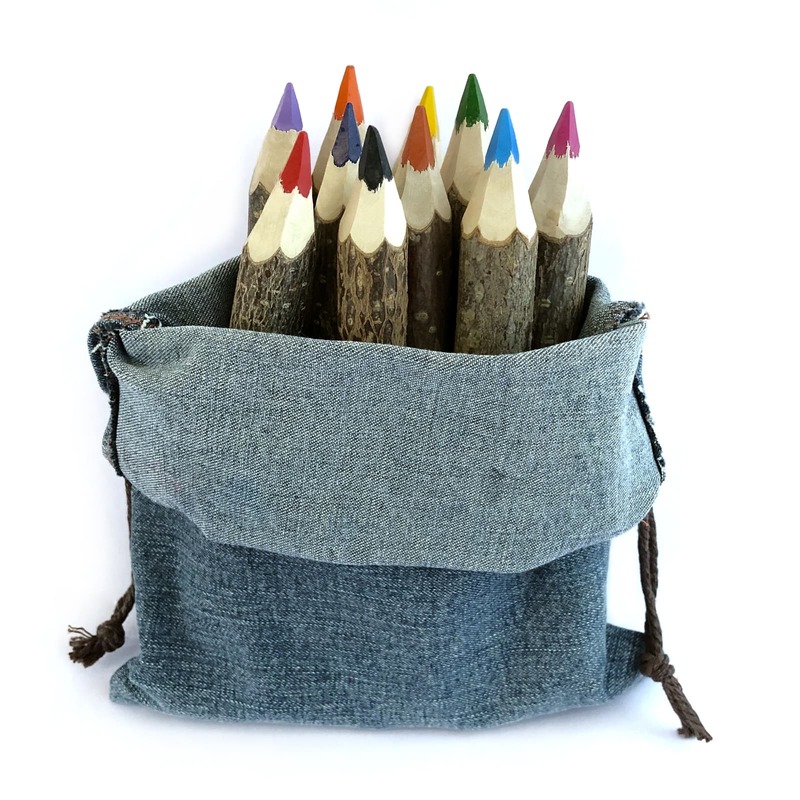 Dimensions pencils: Diameter between 15 and 18mm, 140mm long.